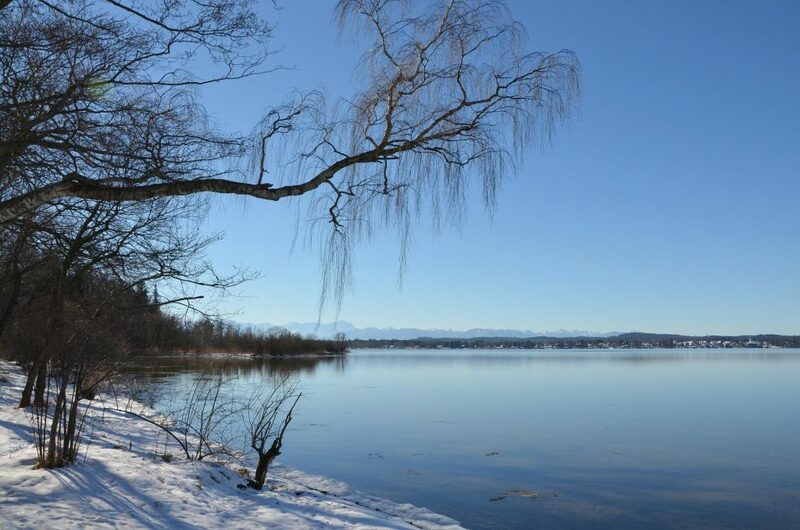 Our wonderful hometown is located directly at the shores of Lake Starnberg. 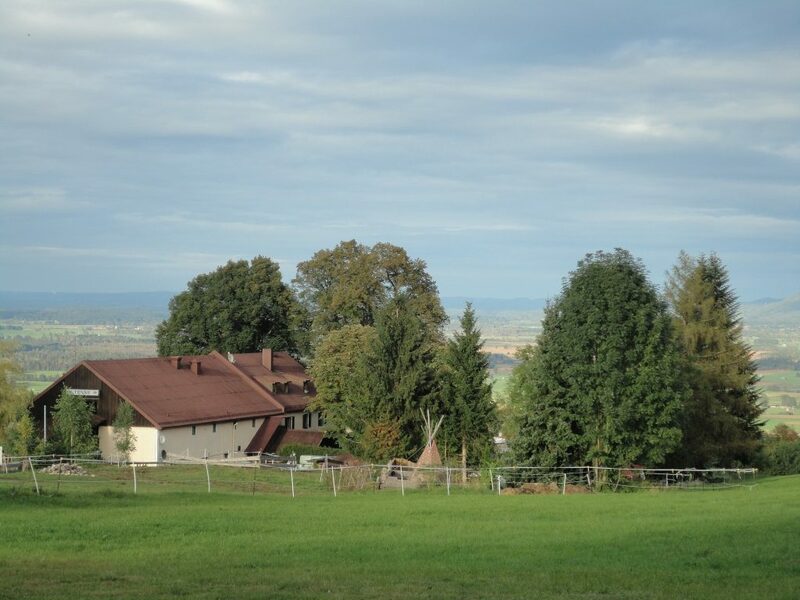 The attractive landscape of the Alpine Forelands invites you to go on long hikes and day trips. 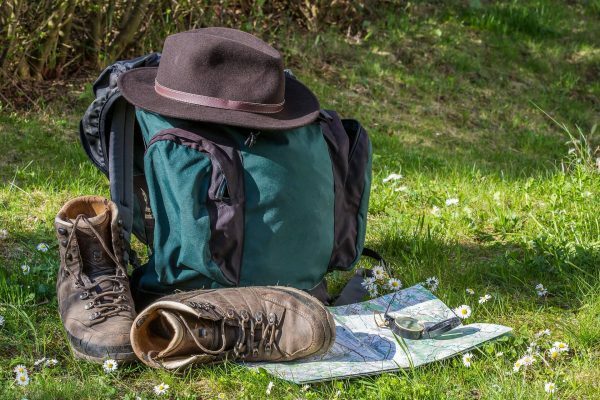 The opportunities for leisure activities in the immediate area offer everything that our guests could wish for in a relaxed and active stay. 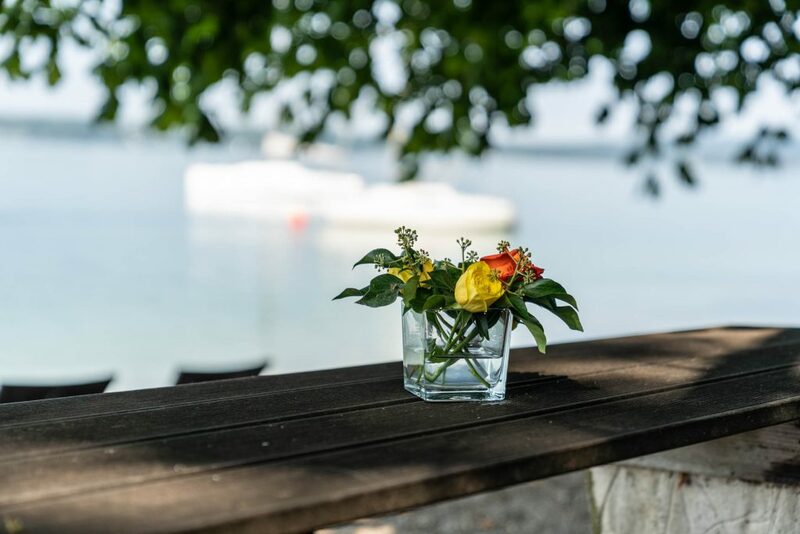 The Landhotel Huber is a wonderful destination for anyone looking for enjoyment and it is an excellent place for anyone who appreciates its individual style and personality. 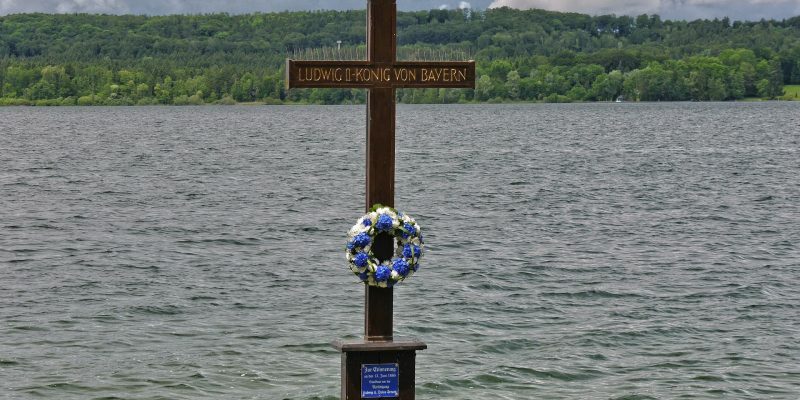 20 kilometers long and 128 meters deep, Lake Starnberg is Bavaria’s second largest lake. 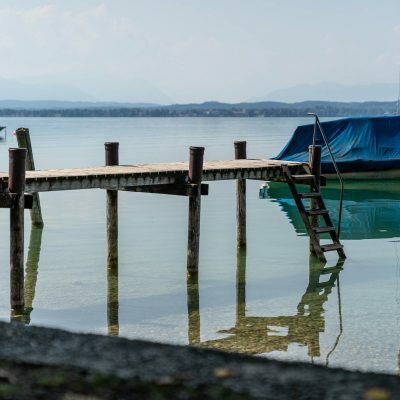 The marvelous view of the Bavarian Alps and the high number of elegant villas and small castles along the shore give the lake its iconic character. 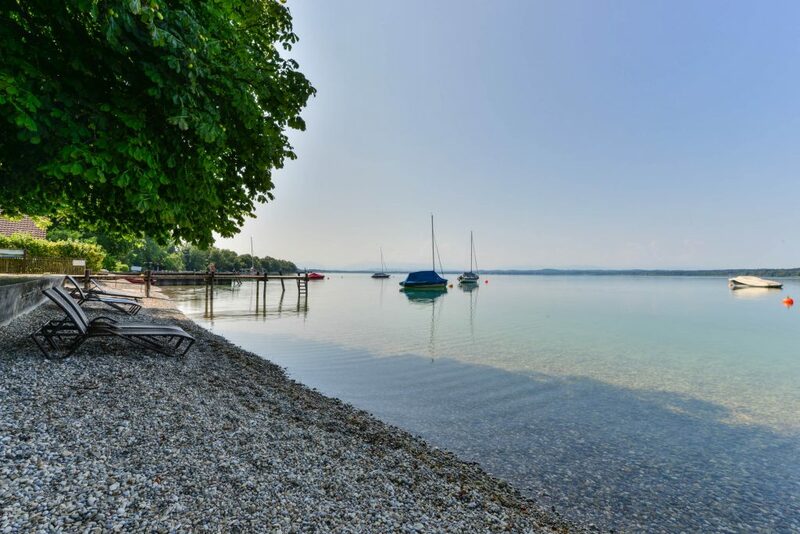 Guests of our house can enjoy the benefits of our private bathing beach. 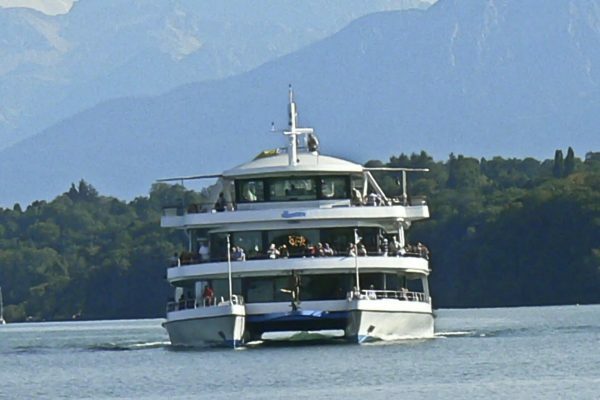 Enjoy the uniquely beautiful view of the Alps right from the lake. A ride on a ship gives you a marvelous new perspective. 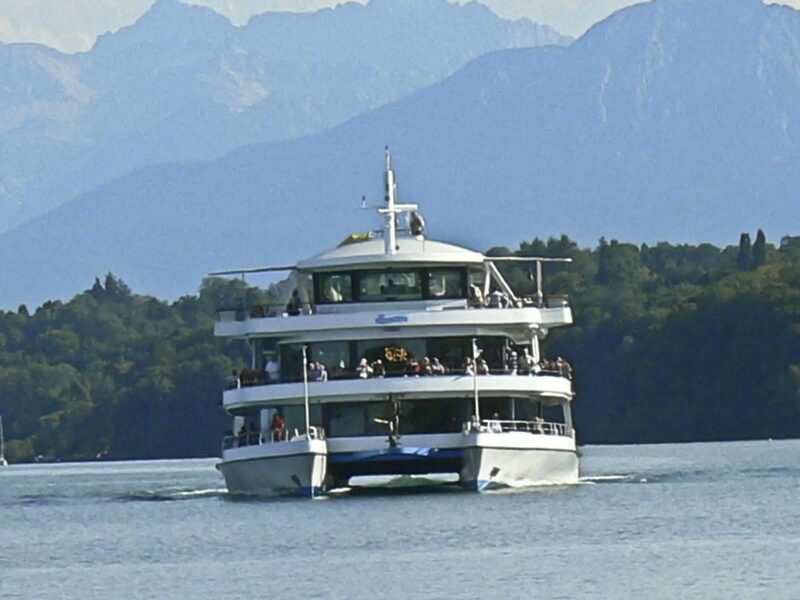 The moderate speed and the noble ships are just the thing to round off a sunny day at Lake Starnberg. 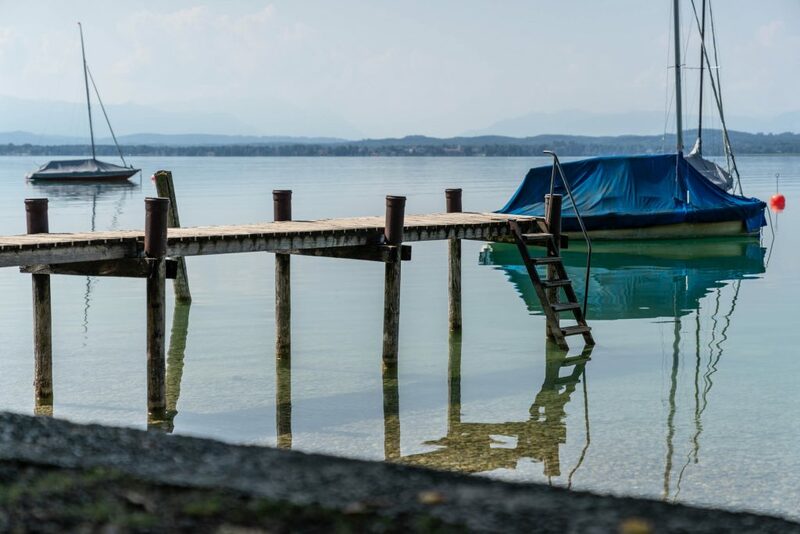 Start your tour directly at the hotel and enjoy the excellent bike trails around the lake and across the Alpine Forelands. 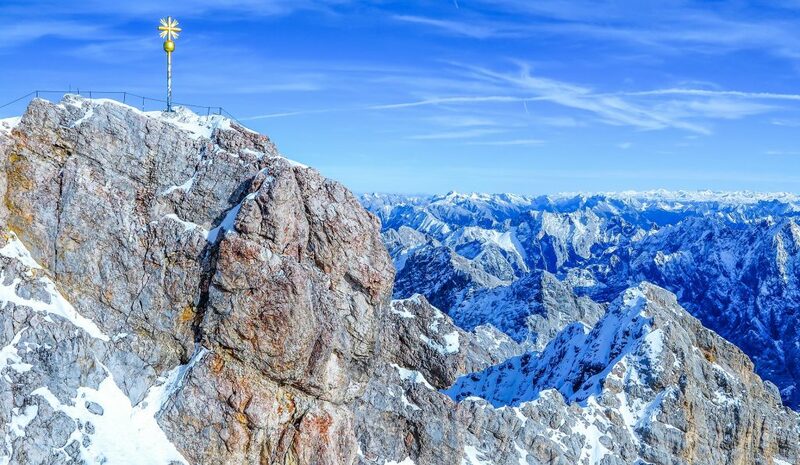 Ambitioned bike and hiking enthusiasts may want to grab a mountain bike or climb one of the closest summits. 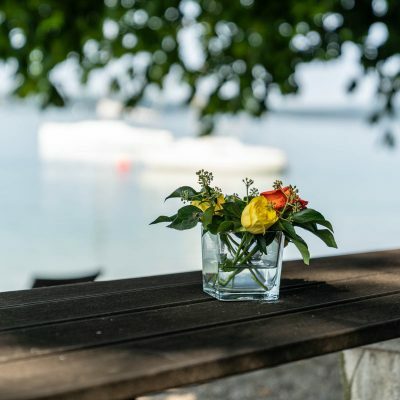 You can rent bikes from the Landhotel Huber between April and October. The rate is €15 per bike and per day. 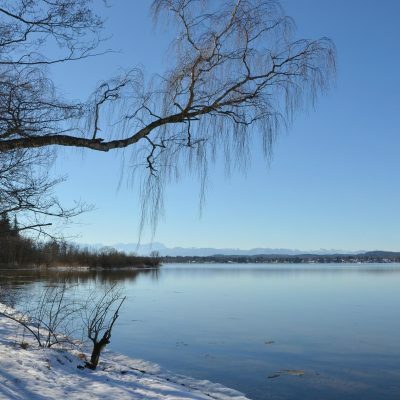 About 25 types of fish make Lake Starnberg an excellent place to go fishing. 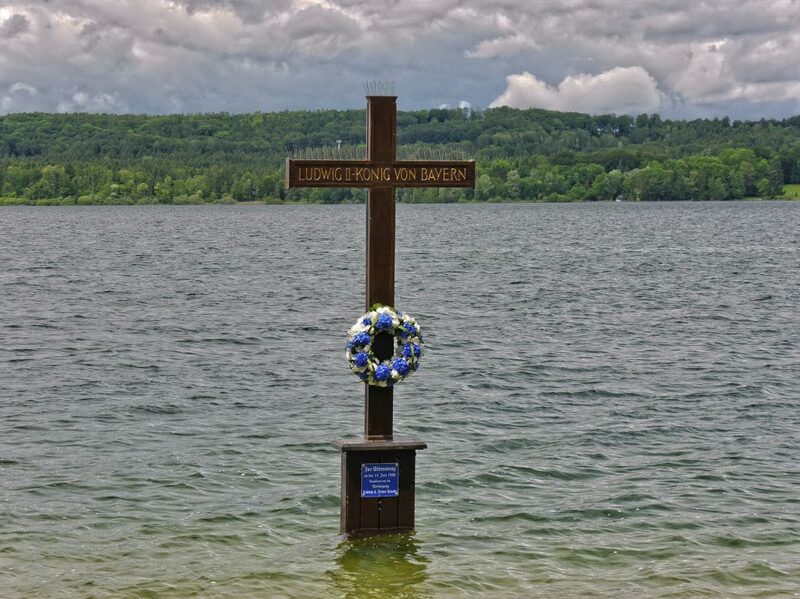 You may only fish at Lake Starnberg if you hold a valid license. The golf courses of the area also benefit from the marvelous view and a design that holds a special natural allure. 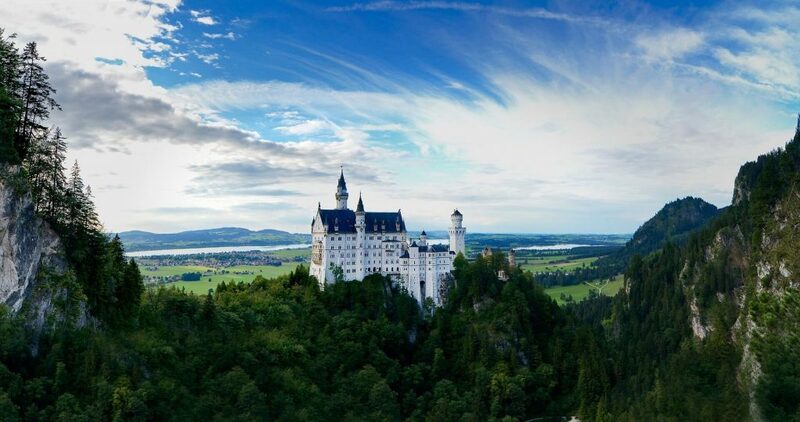 Among the marvelous mountains and surrounded by lush meadows and forests, the greens blend right into this beautiful landscape. 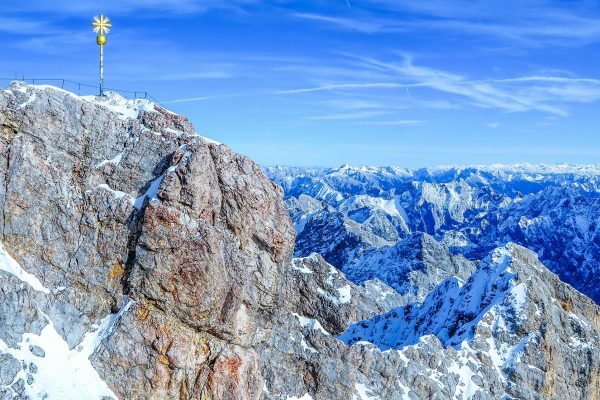 Visit the Zugspitze, Germany’s tallest mountain, conveniently via the mountain railway. 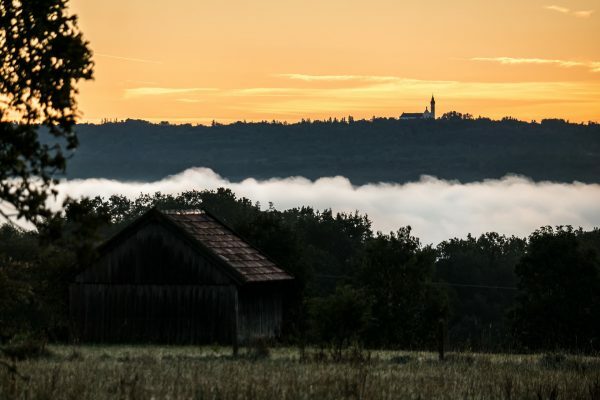 The Brauneck, the #1 mountain of Bad Tölz! 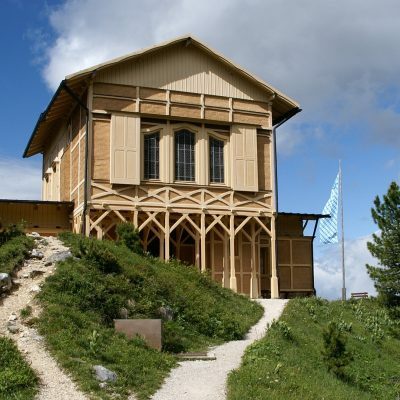 Skiing, hiking, dining and more up in the high mountains. The Blomberg, the mountain of a thousand possibilities: Sledding and summer toboggan, excellent food, hiking, and many other fun activities. 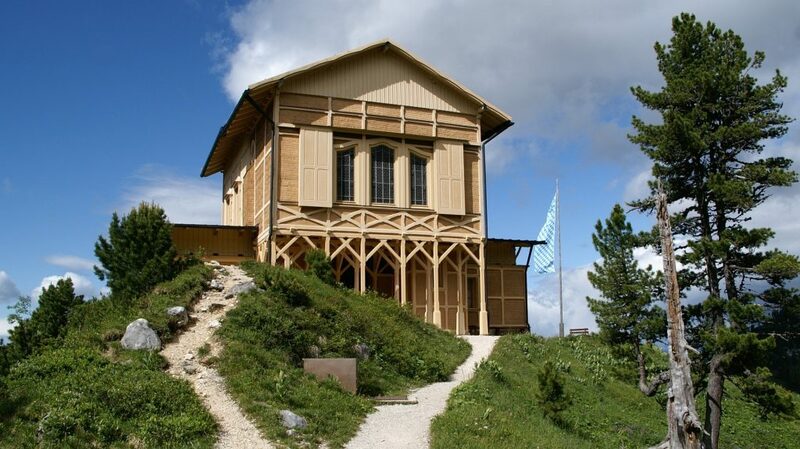 To the Herzogstand – to enjoy a panoramic view of the Walchensee. The monastery of Andechs with its brewery, beer bar and traditional monastery restaurant as well as its rich cultural program, is a place where people meet and where they get new inspiration. 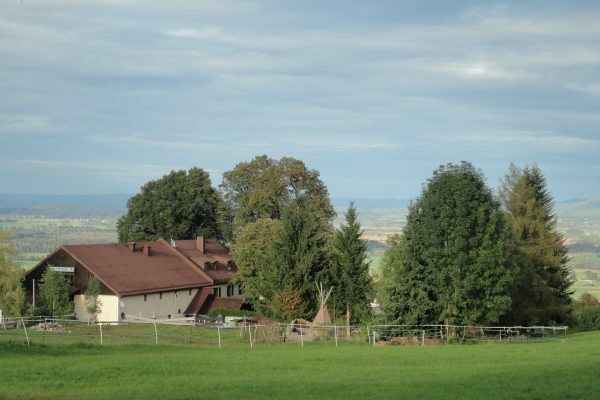 About 40 buildings – farms, mills, dairy farm buildings, workshops – were rebuilt here in the lovely Alpine Forelands with their forest, meadows and historic gardens. 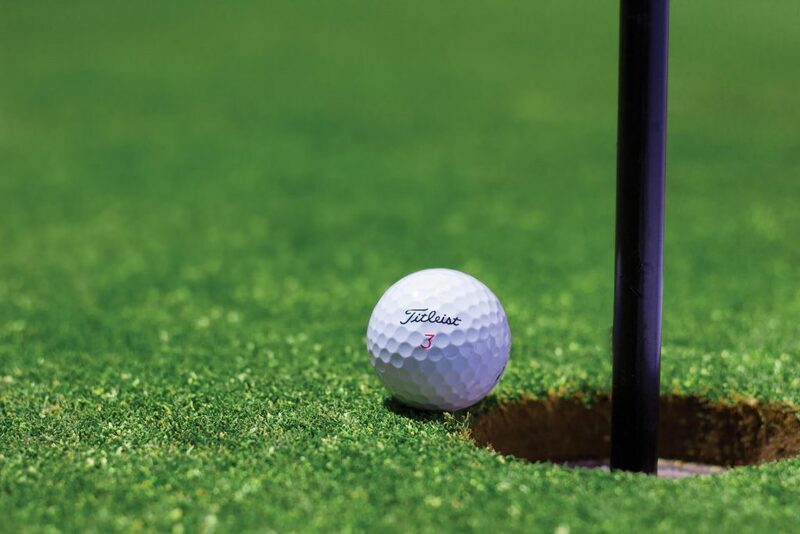 Our impressive surroundings offer lots of attractions for any season and our friendly team members will gladly share their knowledge of their home with you. 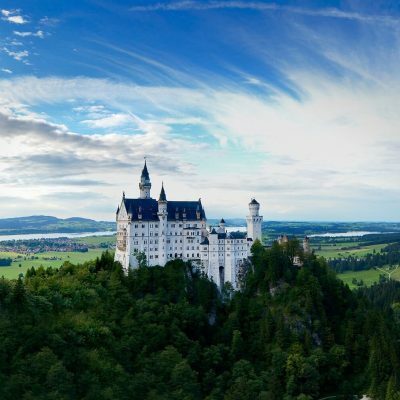 Walking the footsteps of King Ludwig II. 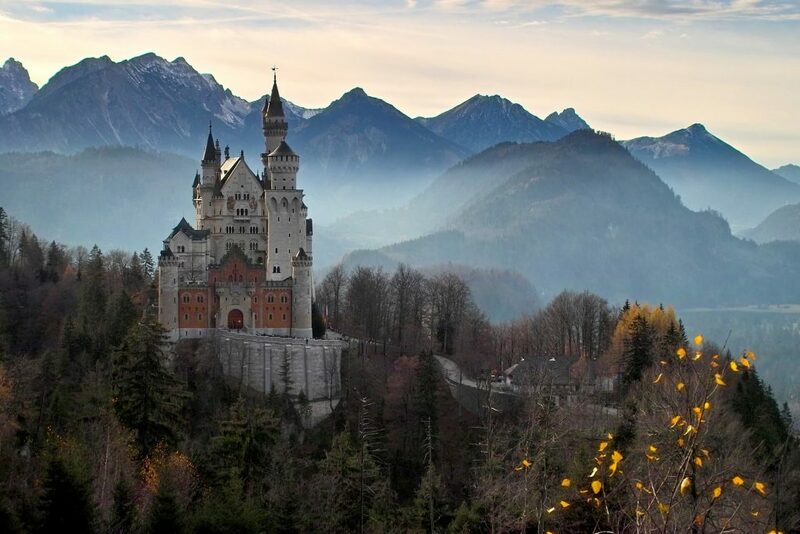 of Bavaria. “An eternal mystery I want to remain to myself and others” – Ludwig once wrote these words to his teacher. Today, he is still a mystery that fascinates people. The shy dreamer, the opposite of a Citizen King, is still adored by many. His castles, which he never intended to be entered by strangers, have been visited by more than 50 million people since he died.